Being the super advocate on Internet and technology, I had loaded their kid tablets up with plenty of educational apps and games, so I thought I was ahead of the game. Imagine my surprise when my four year old starts clicking photos and focuses in on a little girl down the hall. I gasped, grabbed the tablet and told my son that we do not take pictures without asking people first. I slapped my hand to my head because it had totally slipped my mind that their little tablets were camera- and video-equipped. Why am I telling you this? 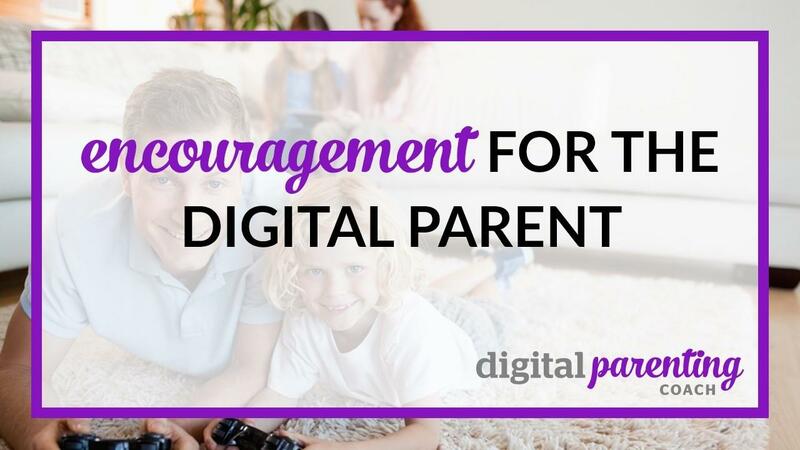 Because I want you to know that you are not alone in dealing with technology and parenting. I consult, teach and coach others on Internet safety and best practices and yet even for me, it is not always easy. It’s almost mid-January and you have more or less settled back into the school routine after a couple of weeks of (hectic) vacation. If you’re like me, you can’t believe that the holidays are over and here you are again setting out the kids clothes, checking over homework, packing snacks, checking the activities calendar and so on. Feel less guilty about screen limits. 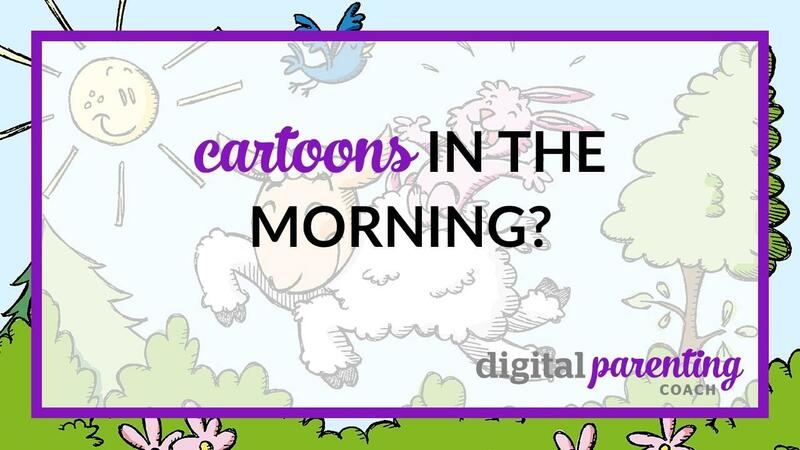 No, I’m not saying sit your kids in front of Sponge Bob marathons, but I am saying that researchers have noted that a little educational TV is not all bad. Let’s face it apps are everywhere and all invasive it seems. There are apps for dating, banks, bookstores, cinemas, health, music and of course the holy mecca when it comes to children: games. 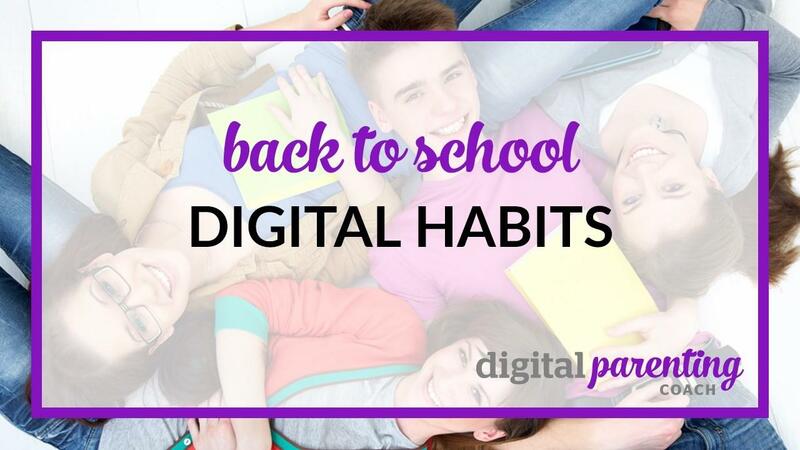 Only three weeks into the school year and I feel the burning need to write yet another post about back-to-school digital habits. 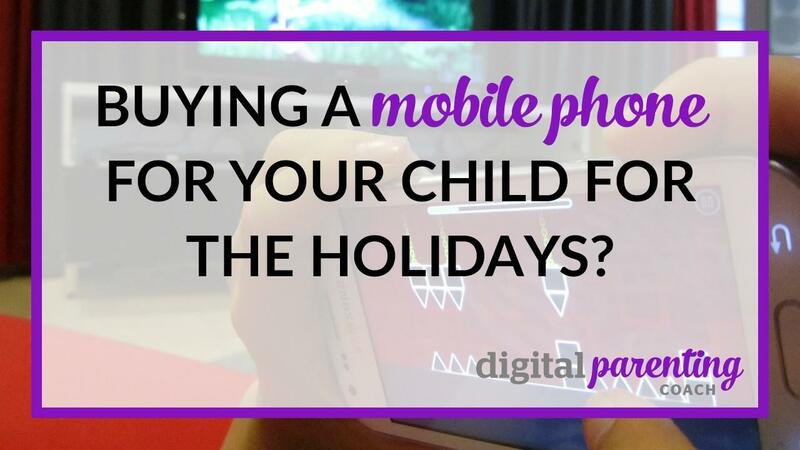 Perhaps because I’m thinking that some parents out there are just not feeling the technology. Or maybe because I think that there are parents out there cowering in kitchens (with a glass of wine) when they think about apps and ipads and games, oh my. So the good news first: you are raising a child in the 21st century and unless you live in a hermetically sealed, self-contained and self-sustaining pod somewhere, your child will one day inevitably come into contact with technology. And the simple truth is that technology IS changing education and your child will need to know these skills of the future. As a parent of two children under four, I am on a journey. 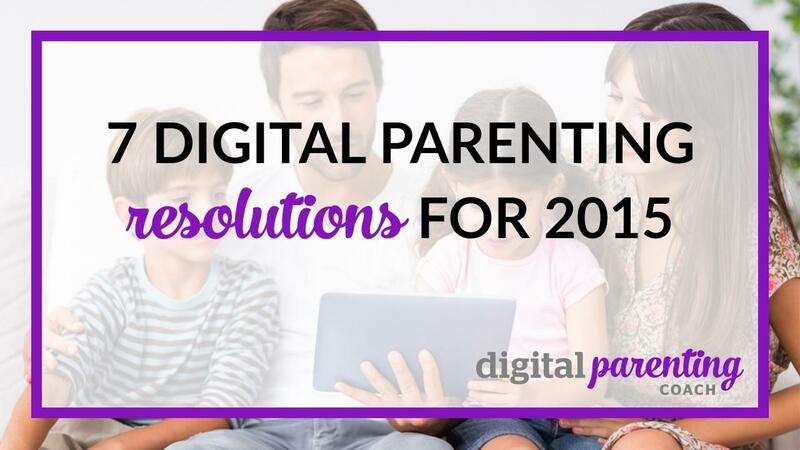 A journey to learn all that I can about digital parenting so that I can provide my children with the best that the digital world has to offer while avoiding the scary stuff. 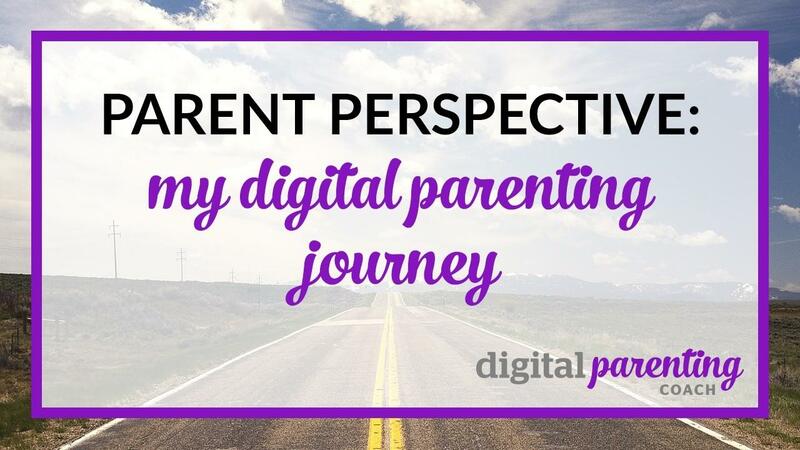 If you’re the parent of a young child and feeling overwhelmed, join me on my digital parenting journey, one step at a time. 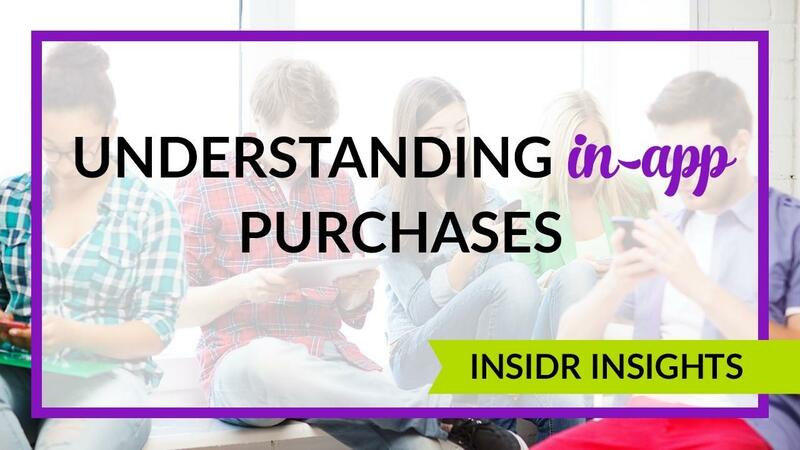 STEP ONE: Talk to children and young people to understand their world, their perspective. 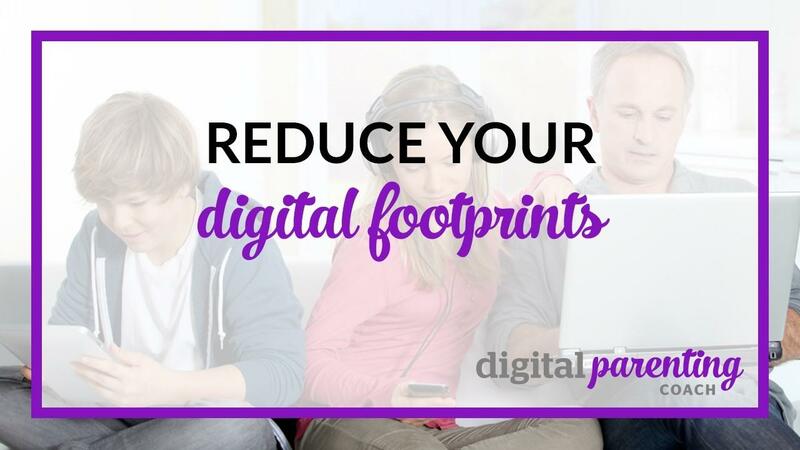 So I had a chat with my nephew and nieces about their internet use – yes, they still enjoy speaking to me! It was like they were speaking in a special digital language that I wasn’t privy to. They were telling me about the apps they like to use and I managed to glean the odd familiar sound like Minecraft but here ends the extent of my cool recognition. As the new school year approaches, parents and caregivers in countries everywhere are gathering school supplies, going through clothes to see what fits and what can last another few months, making appointments for haircuts, getting ready to purchase sturdy shoes and doing all the other things that will make the transition back-to-school go smoothly. 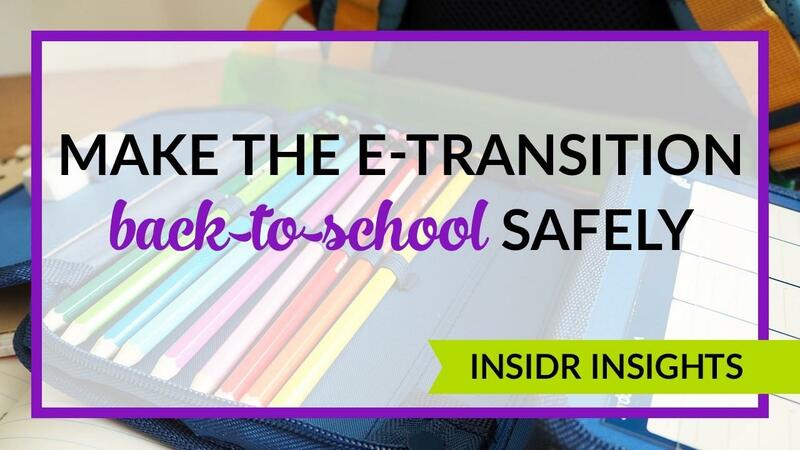 I thought I would chime in with my tips and resources for parents to make the e-transition back-to-school go smoothly too! 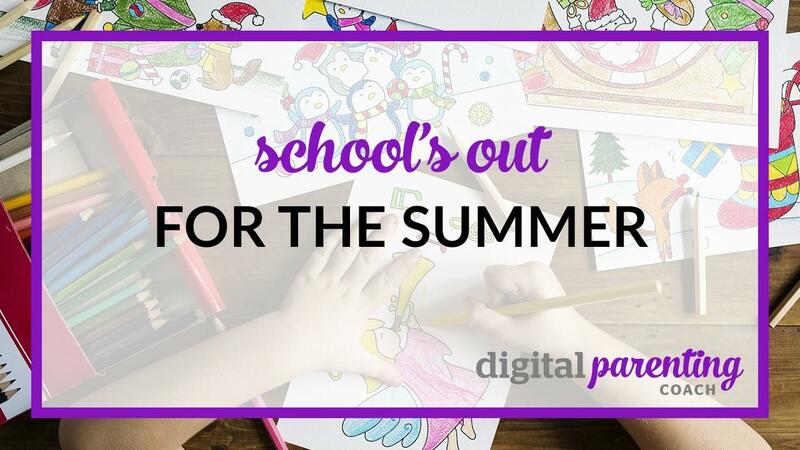 What do I mean by “e-transition?” Okay, so I just coined the phrase, but I am talking about the transition from online summer fun with any electronic and/or digital goodies to the online educational use of those same technologies and devices.